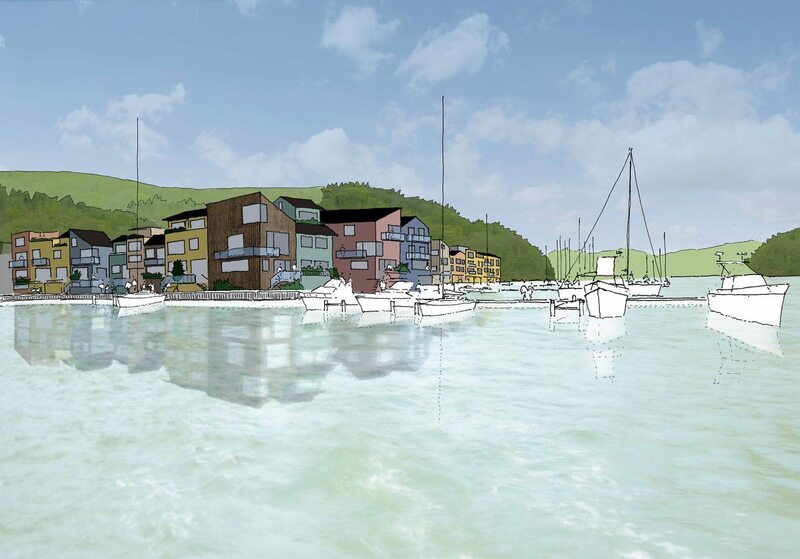 Built on an existing boatyard north of Dartmouth in an AONB adjacent to the Agatha Christie estate, this masterplan for a new purpose-built marina ensures that all homes had a view of the river with a western aspect. 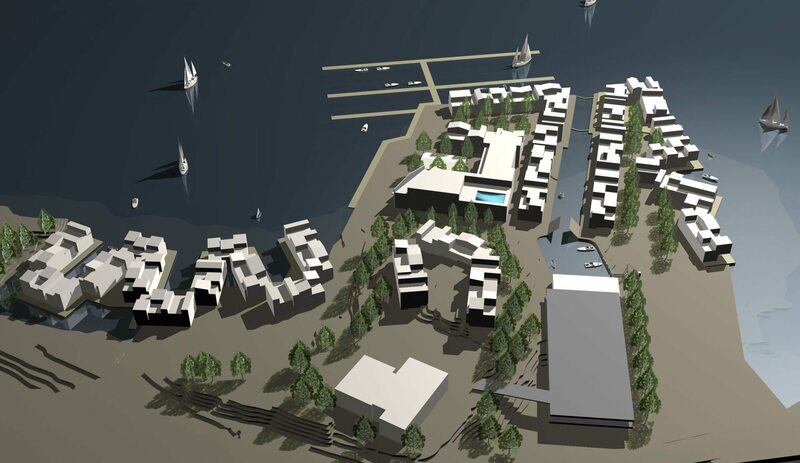 It also includes a commercial hub that serves both visitors and the local yachting community year-round. 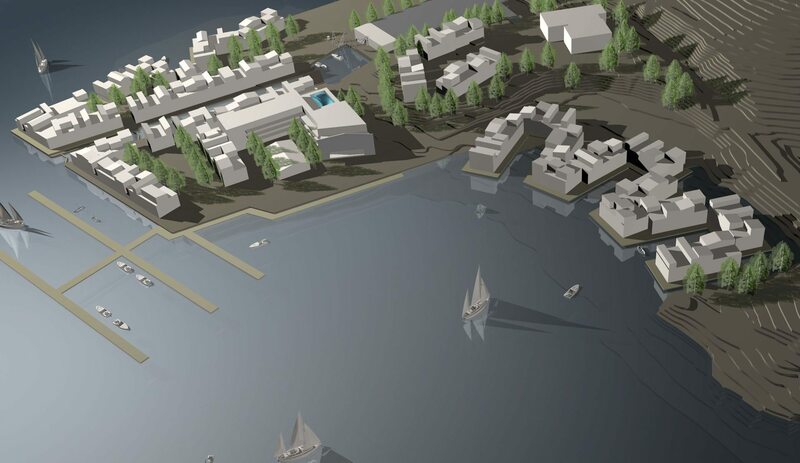 Designed whilst working at Munkenbeck+Partners with input from Aecom as Civil and Structural Engineers.